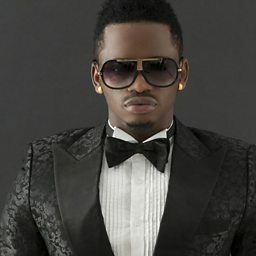 Raymond Shaban Mwakyusa (born 22nd August 1993), better known by his stage name Rayvanny, is a Tanzanian musician, songwriter and dancer from the WCB Wasafi Records label under Diamond Platnumz leadership. Rayvanny is best known by his song "Kwetu", which introduced him to the world. Rayvanny was mentioned by MTV Base among "Acts To Look Out For" in 2017.